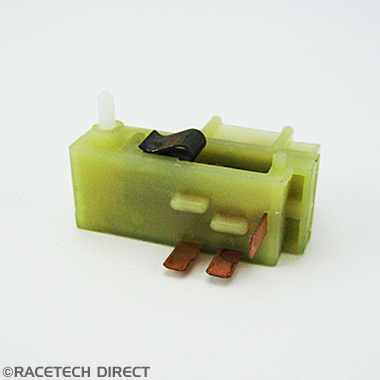 TVR Wiper motor park switch. 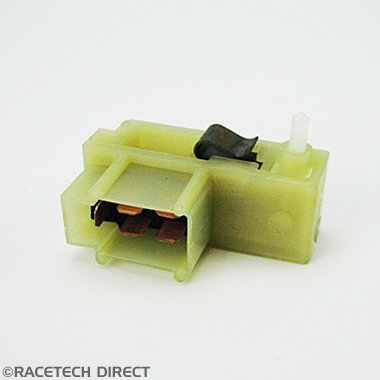 Please note that production of this part has now ceased, so stocks are now becoming limited. This part will be superceded but will retail at £19.95. So, hurry whilst stocks remain for this popular service item.